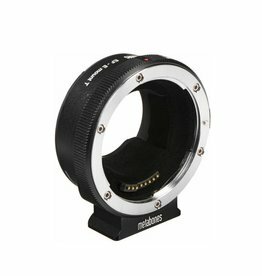 Bring out your Canon EF and EF-S mount lenses for use on a variety of full-frame and APS-C format Sony E-mount cameras with this Metabones EF to E Mount T Smart Adapter. 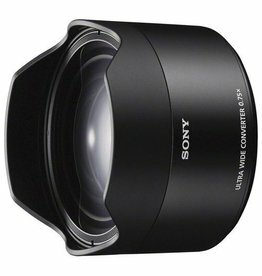 The A-Mount to E-Mount Lens Adapter from Sony enables you to attach virtually any A-mount lens to an Alpha E-mount full-frame digital camera body. 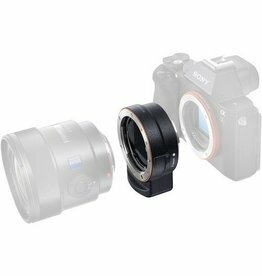 Get more from your Full Frame or APS-C E-mount camera with the LAEA3 A-mount lens adapter. 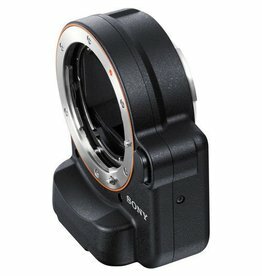 An aperture mechanism supports auto exposure for sharp images. 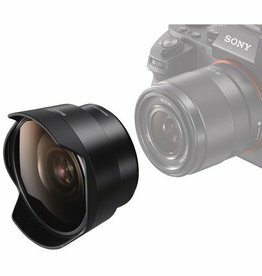 The Mount Adapter FTZ lets you keep shooting the lenses you know and love while also gaining the benefits of the new Z system. 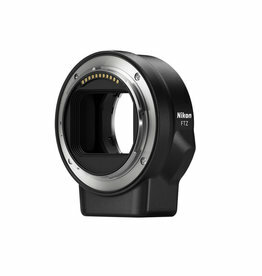 The legacy of compatibility continues. 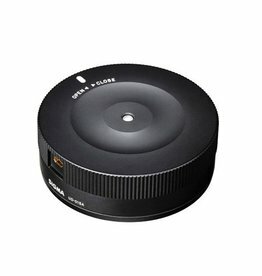 This dedicated ultra-wide converter for the FE 28mm F2 lens provides an even wider 21mm focal length.It delivers imposing wide perspective with high resolution throughout the image area from infinity down to the closest focusing distance. 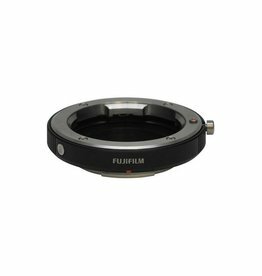 The converter has been specifically designed for the FE 28mm F2, and therefore offers expressive fisheye perspective with excellent image quality from infinity down to the closest focusing distance. 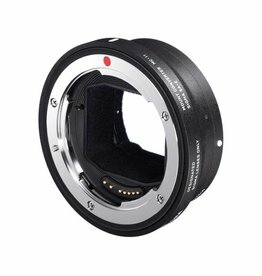 The MC-11 Mount Converter enables the use of Sigma EF-mount lenses on Sony E-mount mirrorless camera bodies, and maintains full lens performance, including autofocus and auto-exposure, as well as in-camera correction technologies. 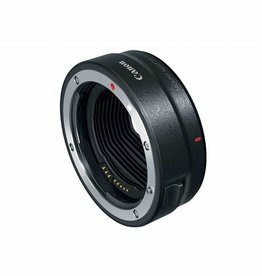 The Canon Control Ring Mount Adapter EF-EOS R is a unique lens adapter designed for attaching any EF or EF-S-mount lens to the EOS R mirrorless digital camera. 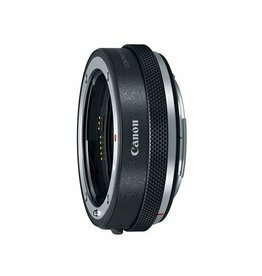 Attach any lens from Canon’s huge range of EF and EF-S lenses to the EOS M - including specialist lenses like Macro and Fish Eye - using this small, lightweight EF-M mount adapter.